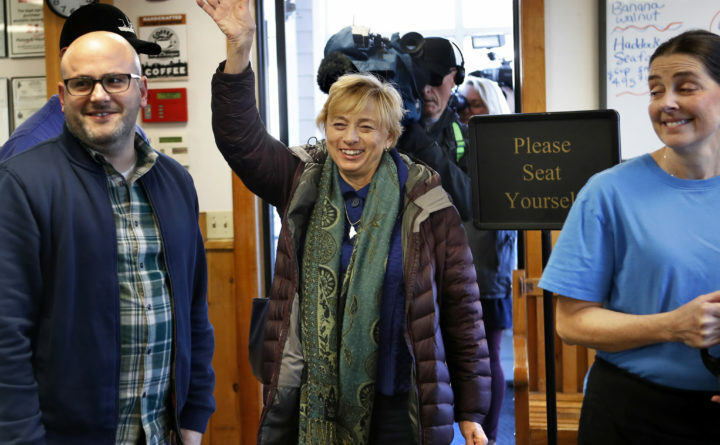 AUGUSTA, Maine — Democratic governor-elect Janet Mills has picked the leaders of her team preparing to assemble her incoming administration. Mills says her campaign manager Jeremy Kennedy and former Maine Democratic Party chairman Ben Grant will lead the team. 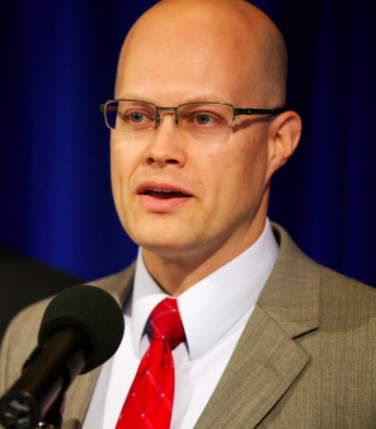 Scott Ogden, the communications director for the Mills campaign, will stay on in that role for the transition team as well. Mills, also attorney general, says she wants to lower health care cost and improve Maine’s economy and public education system. Mills’ transition team will be evaluating and recruiting cabinet members ahead of the Jan. 2 inauguration. Lawmakers will then consider her cabinet nominees. Unofficial results show Mills received at least 317,000 votes — the most any gubernatorial candidates has received in Maine history. Republican Gov. Paul LePage was the previous record-holder. Mills is also the first governor-elect to win with a majority since 1966, when Kenneth Curtis won with 53.12 percent of the vote. Correction: An earlier version of this report incorrectly stated when Kenneth Curtis was first elected governor and the percentage of the vote he received.